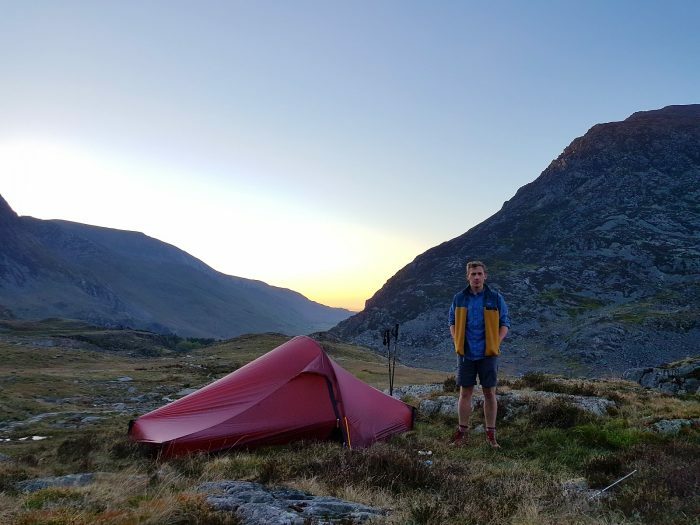 Will Renwick is the editor of Outdoors Magic – an online publication with a focus on outdoor gear, news and product reviews. He’s also President of Ramblers Cymru and can often be found walking, running, or climbing somewhere deep inside Wales. 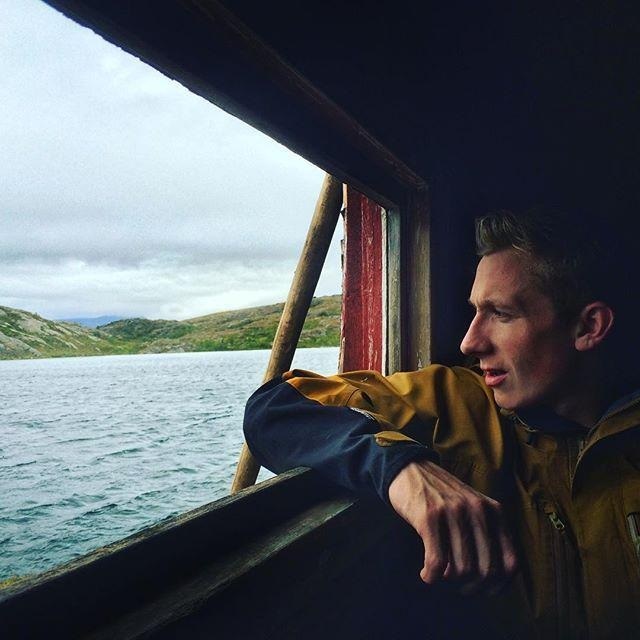 We spent some time with Will to discuss his love of outdoors, Nikwax Sweatproofing, and his plans for outdoor adventures this year. 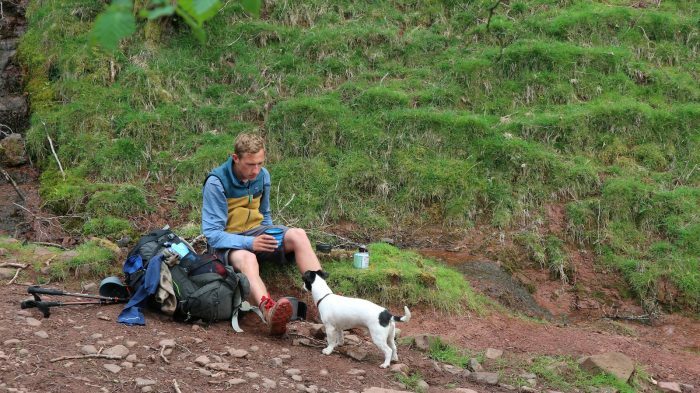 At 22, you were the youngest person to walk both the Wales Coastal Path and Offa’s Dyke together. What got you interested in the outdoors at a young age and is it the same thing that keeps your interest going now? You must be living your dream as editor of an outdoors publication. How would you describe Outdoors Magic and what makes it unique? “This year marks 20 years of existence for us as an online outdoor community and gear review site, which is quite something when you consider that the internet only properly kicked off in the late ‘90s. We’ve been reporting on hiking gear before hiking gear was cool – way before all the hipsters started wearing walking boots and Patagonia fleeces in Shoreditch! Tell us about your role with Ramblers Cymru, and why this matters to you. We’re heading into spring and summer – what are your outdoor aims for this year? You recently tested out a t-shirt treated with Nikwax® Sweatproofing – can you give us your honest review? How do you look after your outdoor kit to keep it fresh and in working order? 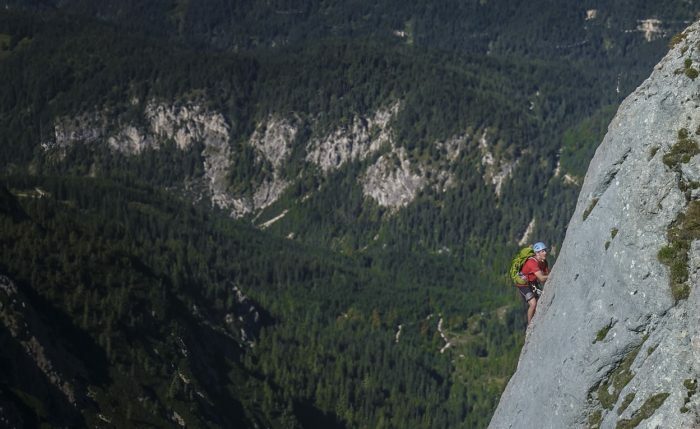 What’s your favourite piece of kit that you would recommend for outdoorsy people like Nikwax fans? Where’s your favourite place to be outside in Wales? You’re a social media fan – how do you incorporate this into your outdoors life and why do you think this is important?